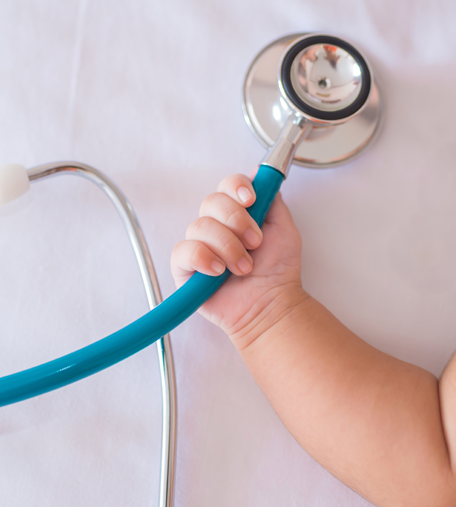 When it comes to your child's health, reliable care is of the utmost importance. Finding the right pediatrician can be difficult. That's where we come in. At Preferred Pediatrics, we offer compassionate care for children from birth to 21 years of age. *Children should receive well visits annually after the 3-year mark. Vaccinations are an important part of your child's care plan. For more information about which immunizations our patients receive, please view our immunization schedule.